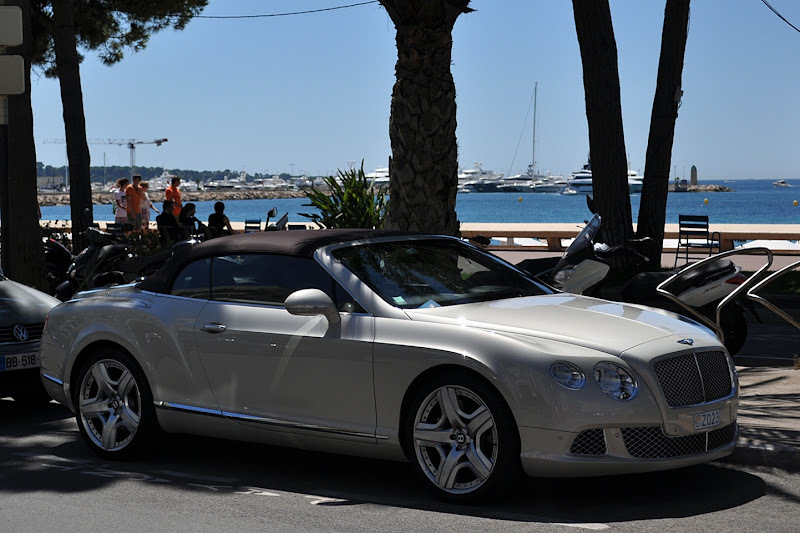 Team Bentley Spotting member Andy has just been on a holiday to the Cote D'Azur. As it's summer the convertibles come out to play. 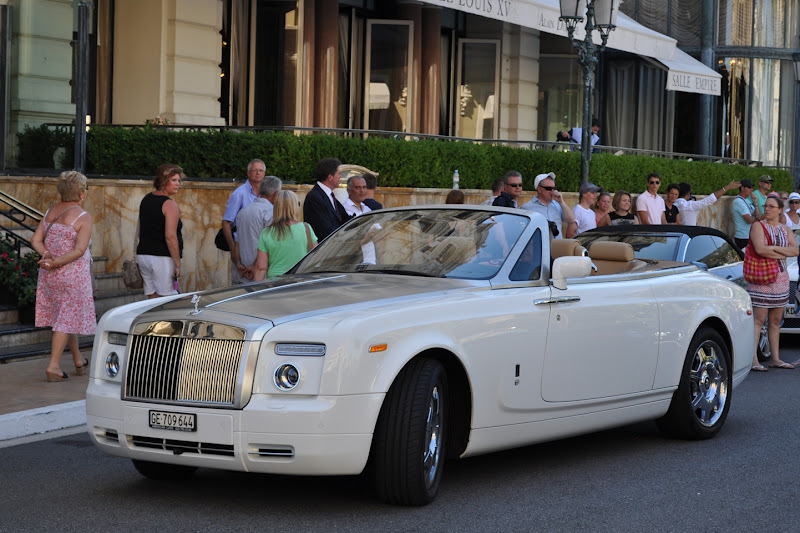 And this year it's all about white convertibles. 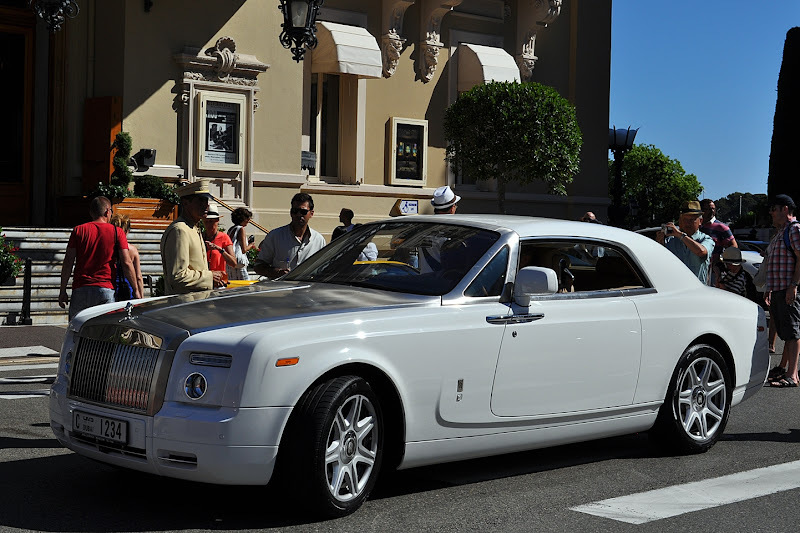 Nice to have a chauffeur drive you around in your Bentley Azure on the Cote D'Azur. 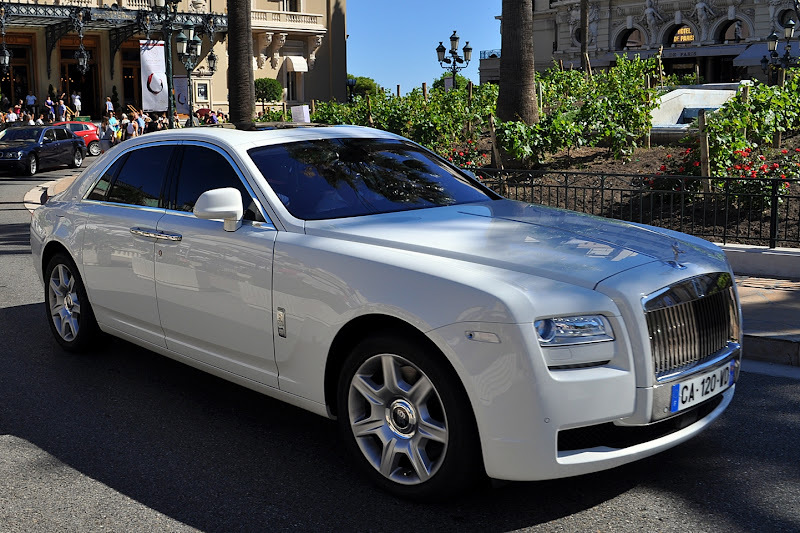 That polished bonnet is stunning. 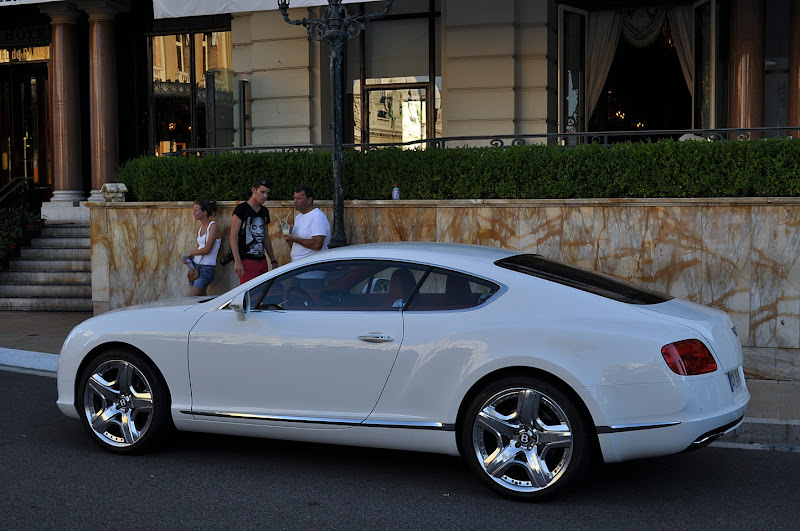 Quite a nice new Bentley. 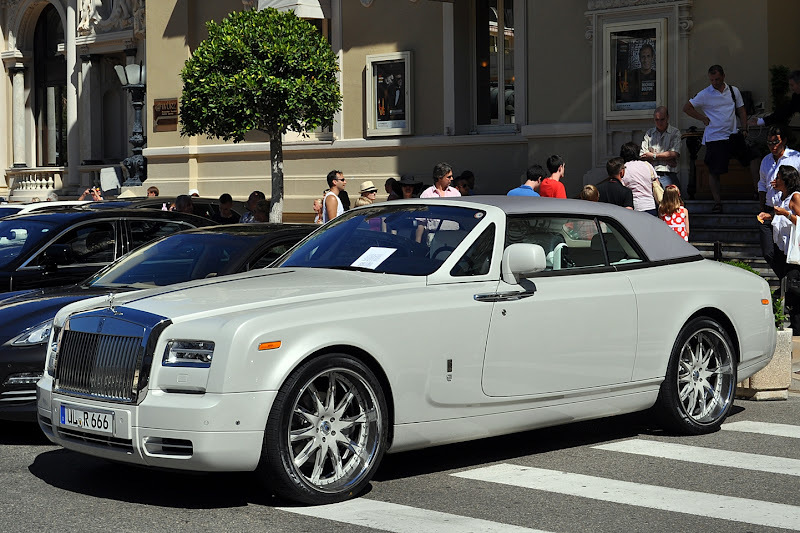 How about a Series II Phantom with aftermarket white wheels? Now if you don't want to get sun burnt, it's ok to get a hardtop. And this one is fine. As is this. In white of course. Great photos as always Andy - I hope you had an enjoyable holiday.